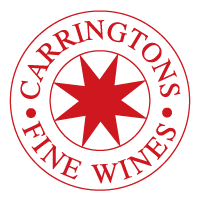 Carringtons was established when two brothers began selling a selection of directly sourced wines from a range of small growers alongside the classic, established producers with an ambition to supply a diverse array of quality alcohols to the North West and beyond. That was over twenty-five years ago and our locations in Manchester continue to stock a myriad of wines, a wonderful and unusual array of rare and sought after spirits as well as world, continental and local beers, something in which Carringtons was instrumental by bringing German and British beers to the mainstream UK market in the mid 1990’s. 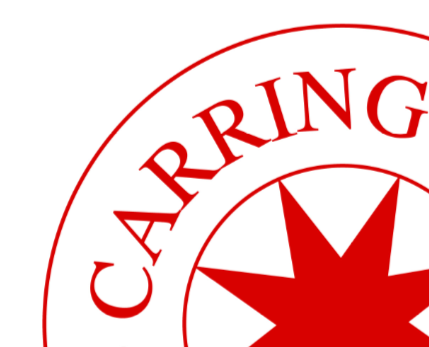 In providing superior bottles at a reasonable price, sourcing innovative products and placing an emphasis on customer service and follow-up, Carringtons continues to supply quality products, engage with our customers and build on our history as wine, spirit and beer merchants.